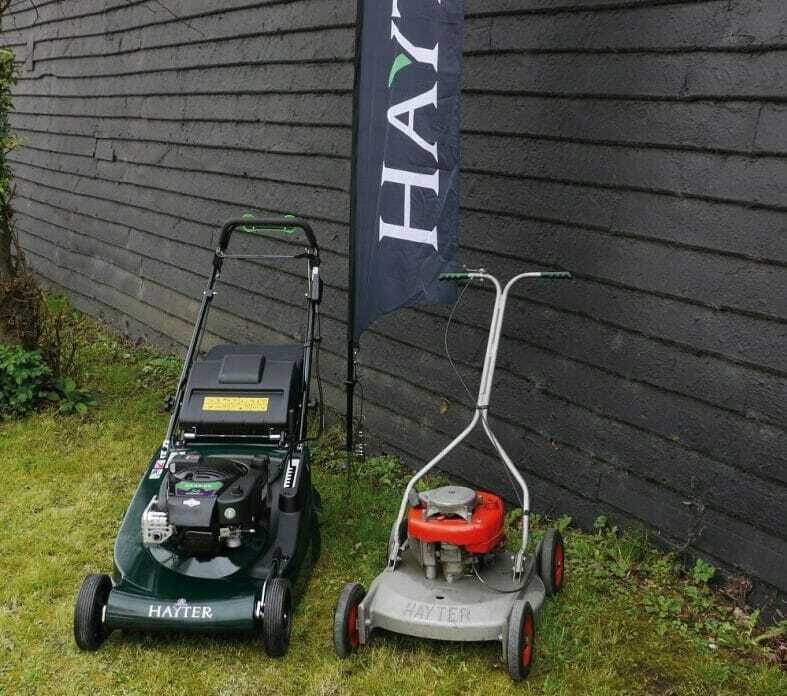 For more information on the Hayterette and Hayter’s other products, please visit: www.hayter.co.uk. D.T. Brown Launch a Special New Fennel Competition for 2019!